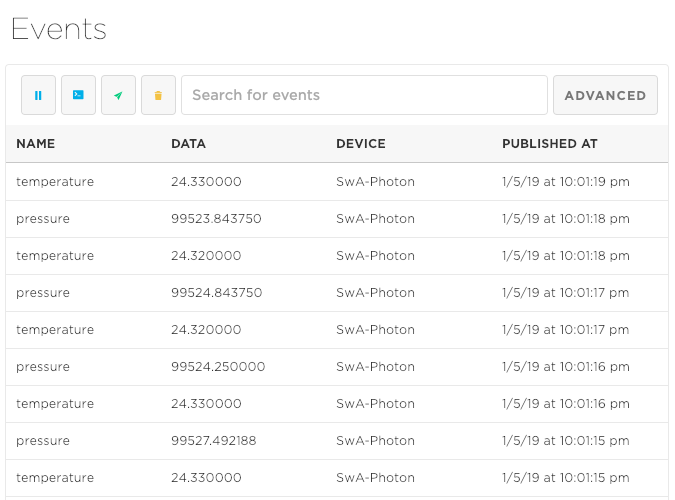 This Photon Particle tutorial covers how to unleash the power of Particle Photon starting from the ground to integrating Photon with the cloud. 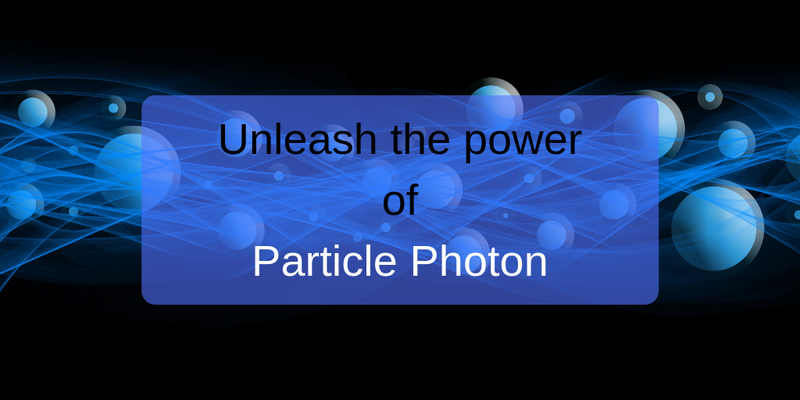 Before starting this Particle Photon tutorial, it is useful to describe briefly what is Photon Particle and its main features. Cypress Wi-Fi chip and STM32 ARM Cortex M3 microcontroller. As we can see later, Particle offers a Web IDE to develop IoT projects and a desktop IDE. 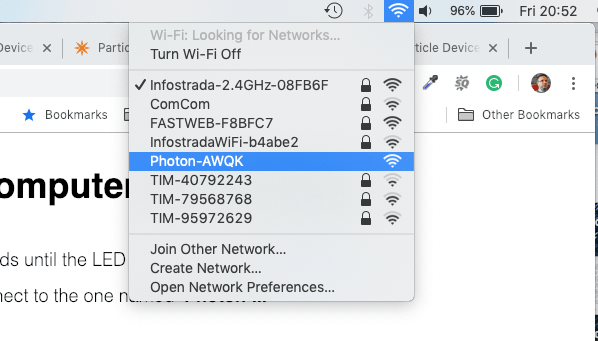 When we get for the first time the Photon, before using it, it is necessary to configure it and connect it to the Wi-fi to unleash the power of the Photon. It is up to you to chose the one you prefer. 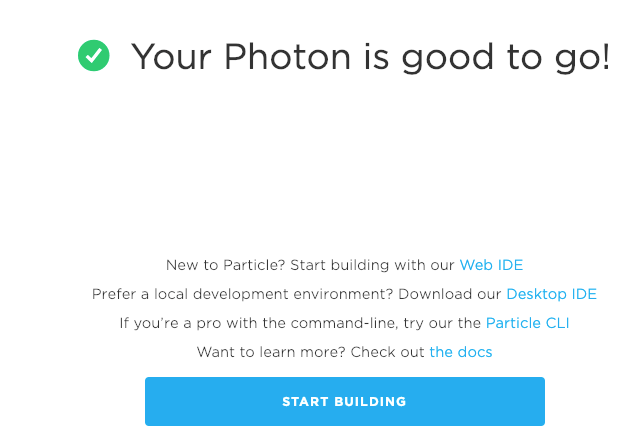 In this Particle Photon tutorial, we use the Desktop IDE, anyway you can do the same things using the Web. Then add the library to your project. That’s all we are ready to use the sensor. Open the serial console and check the current temperature and pressure. It is time to connect the Photon to the cloud and get the current temperature and pressure. 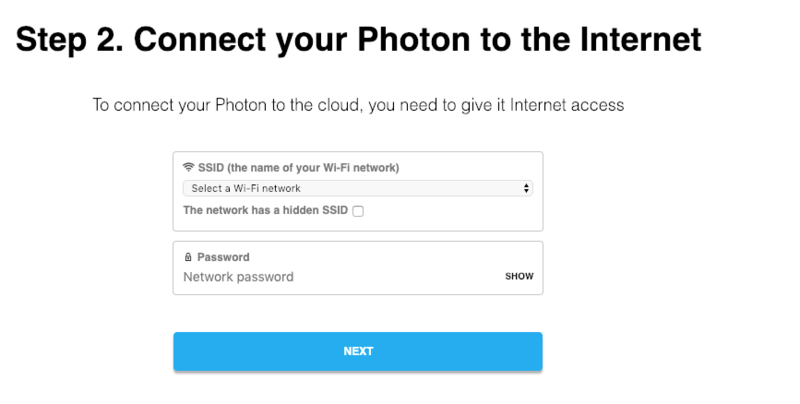 Particle Photon has an interesting feature that simplifies the cloud connection. As you remember, we have covered how to connect Arduino to the cloud using API library, well we can do the same in a really simple way. In the example above, the temperature is published as temp and the pressure is published as press . // The core of your code will likely live here. In this example, the Photon turns on all the Neopixel LEDs using red color. Before using this code, it is necessary to import the Neopixel library into your project. Notice that we added three different methods to handle the three different colors and exposed these methods using Particle.funcion. Now you can control remotely the LEDs from the cloud. At the end of this post, you hopefully gained the knowledge about how to use Particle Photon in different scenarios. You had the chance to verify its power and how simply is building an IoT system.